The Element boot steps into a class of its own! Featuring a durable buckle fastening system, high grade injection molded protection, and genuine leather support, the Element boot is indeed the best Element boot ever! 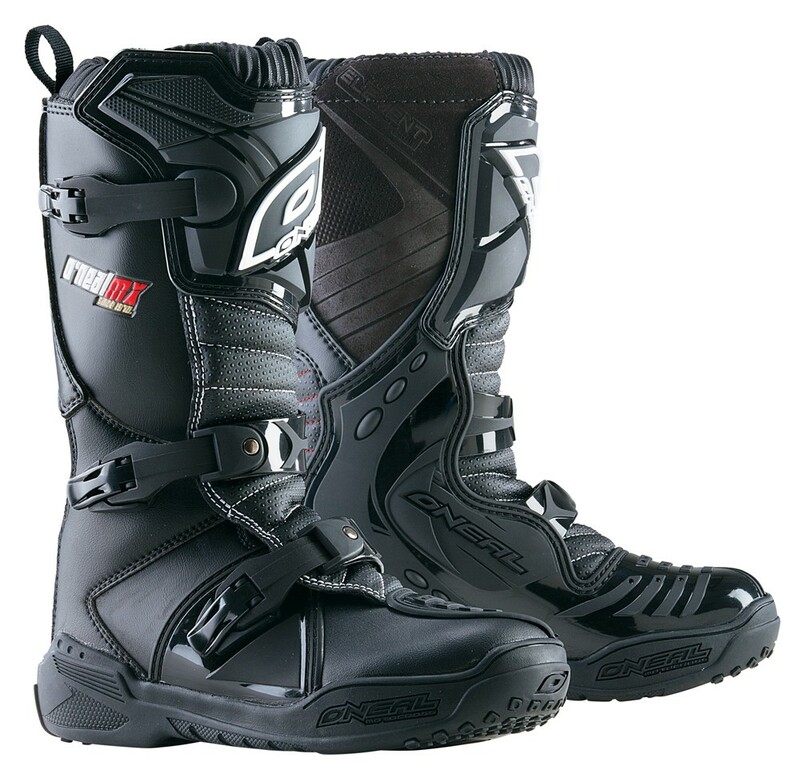 Built to the quality of a first class racing boot but sold at an entry-level price, this boot simply can’t be beat for overall value and style!